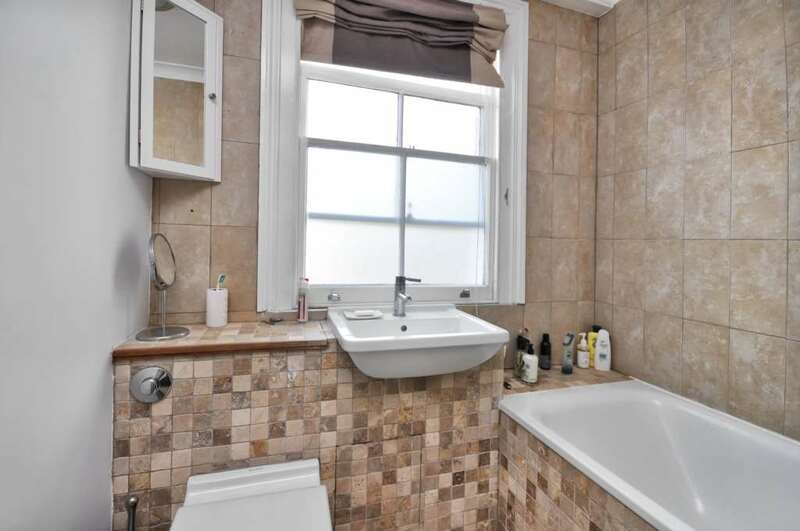 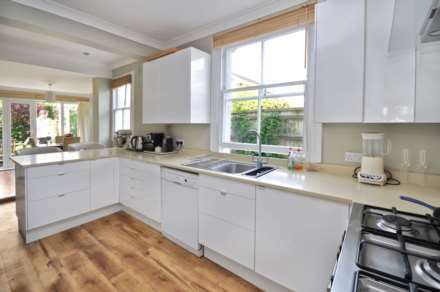 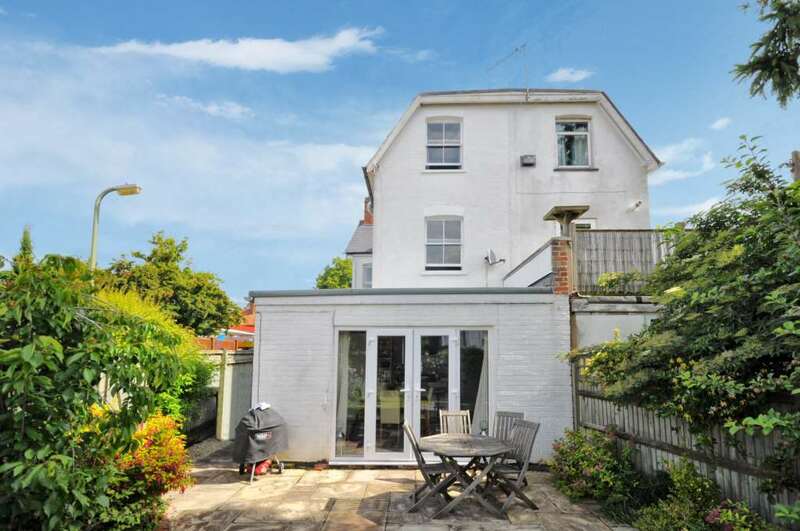 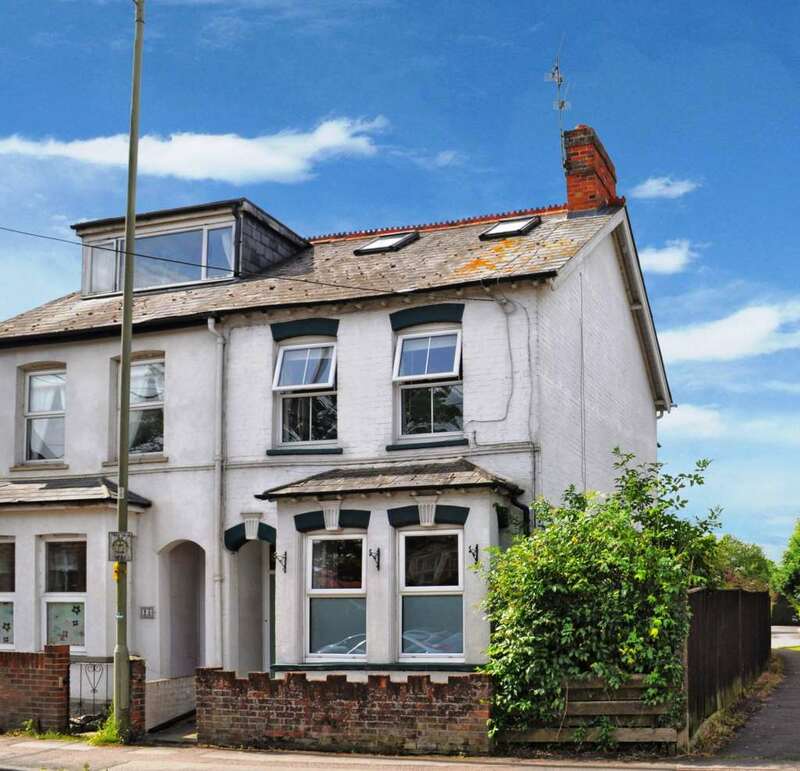 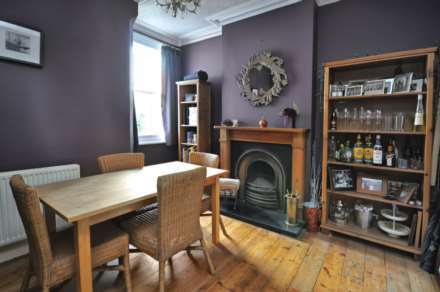 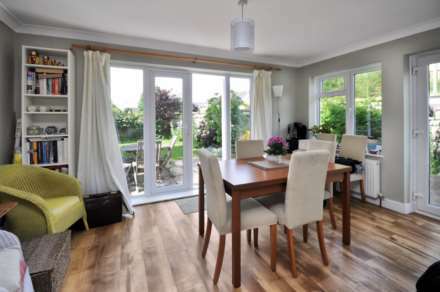 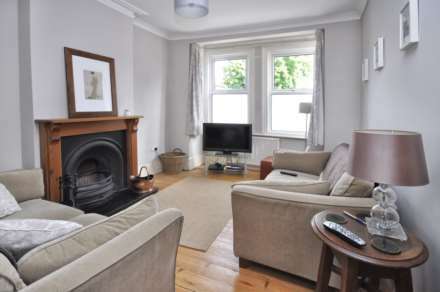 Located within walking distance of the town centre and both primary and secondary schools, this fine Victorian semi-detached house is arranged over three floors and has been refurbished to a high standard by the current owner occupiers. 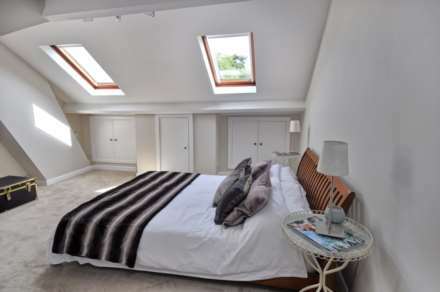 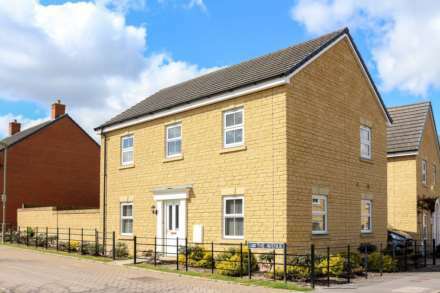 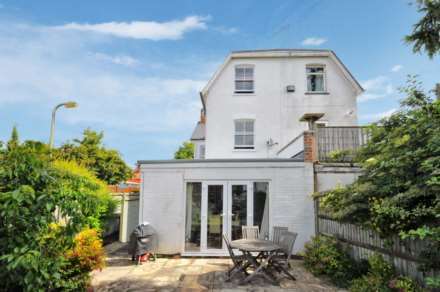 There are five bedrooms and on the ground floor two reception rooms and a lovely light and airy kitchen/breakfast/family room opening to the rear. 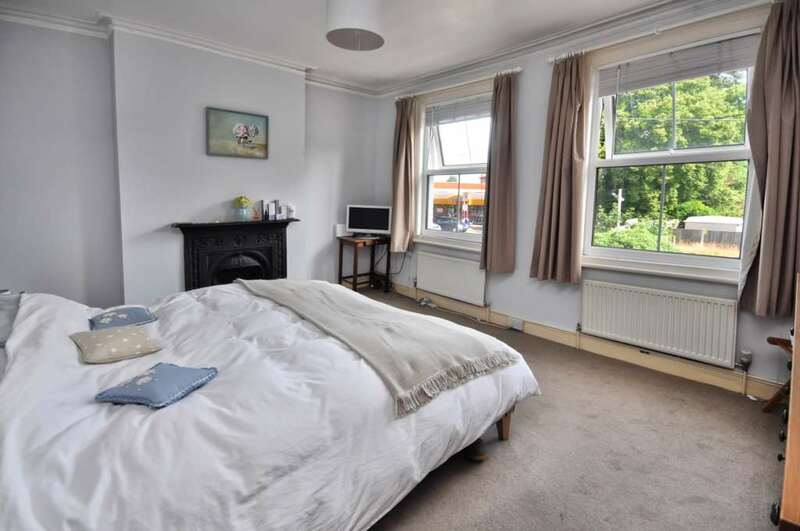 Unfurnished with white goods. 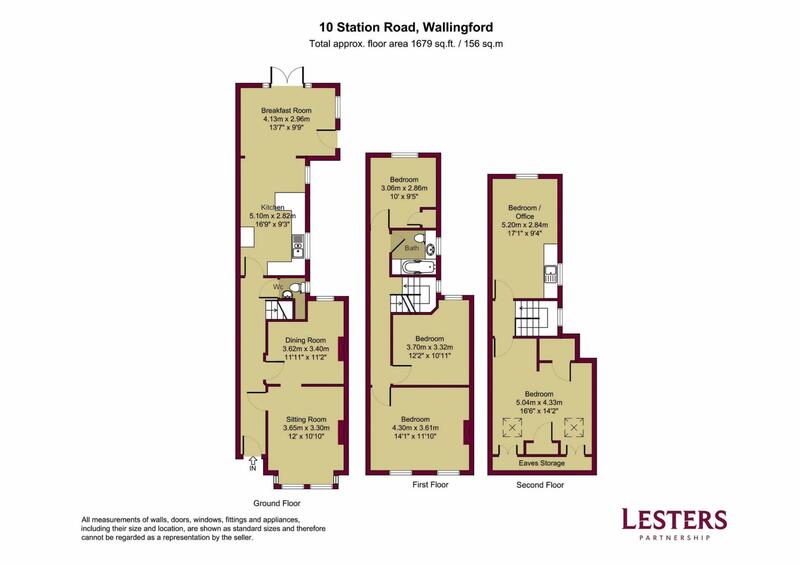 the property is managed by Winterbook in Wallingford. 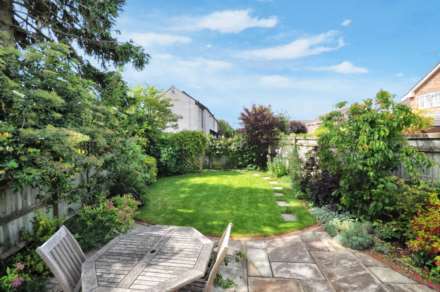 landscaped gardens, all fenced laid to lawn with borders, gated side access and parking for one vehicle to the rear.